Stay the night in a Premium Room or Balcony Room for JUST $99 the first week of May! Snuggle with a friend! Take a little YOU TIME. Grab a book, enjoy a full-body massage, relax in the tub and snuggle with a cute new friend. Made affordable because you deserve it. *Massage available (W, Th, or F) Check Availability. Stay on the Weekend at Weekday Rate! Within a twenty mile radius of Downtown, the greater Eureka Springs’ area offers convenient accessibility to a wealth of outdoor activities such as Beaver Lake, Table Rock Lake, Kings River, White River, Thorncrown Chapel, Blue Springs Heritage Center, Black Bass Lake, Lake Leatherwood, the Hogscald and Big Clifty areas, plus Holiday Island. For even more activities within this area, there are numerous providers: Ozark Mountain Ziplines, scenic horseback riding stables, Starkey Park Marina, Beaver Dam Site Park, the 12,000-acre Hobbs State Park-Conservation Area, Madison County Game Refuge, War Eagle Mill, War Eagle Cavern, Onyx Cave, Cosmic Caverns, Roaring River State Park and Trout Hatchery, the Mark Twain National Forest with miles of ATV trails, Buffalo National River, Dogwood Canyon, Beaver Town, and the Pea Ridge National Military Park. All are examples of the excellent outdoor adventures waiting to be experienced, and all of these places are just a short drive away when anyone chooses “America’s Victorian Village” as their extraordinary escape vacation hub. 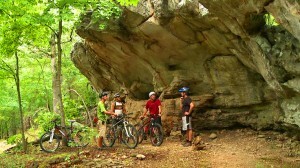 Eureka Springs is known for its rugged landscape making it a mountain biking haven. The truth is, experienced mountain bikers and those who are just getting into it will find that Eureka Springs has something to offer for all levels and interests. Adventure Mountain Outfitters is the local cycling authority and offers rentals, repairs and comprehensive information on the sport. The reason is clear why Eureka Springs is the home of major events like the Fat Tire Festival. 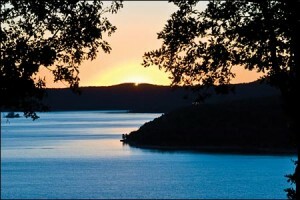 Whether you have 30 minutes or all day, hiking in and around Eureka Springs is spectacular. 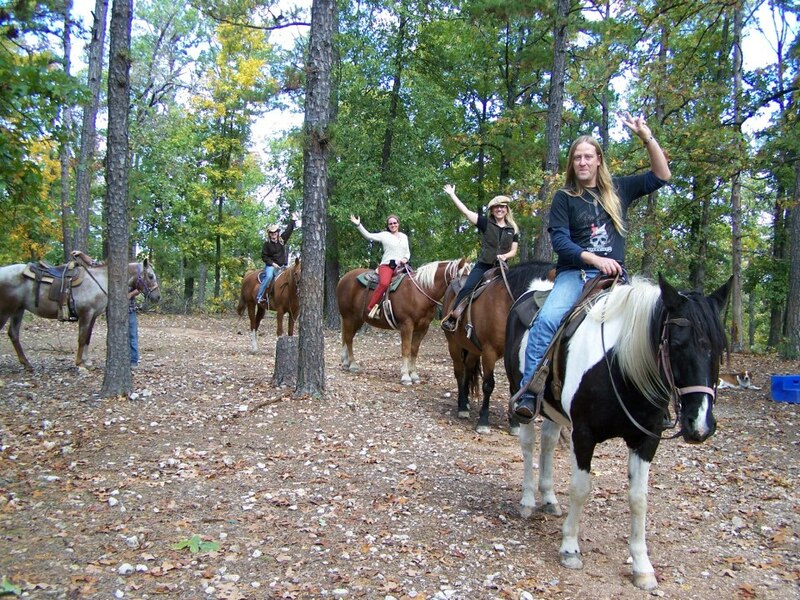 Easily accessible trails are located near most Eureka Springs lodging. 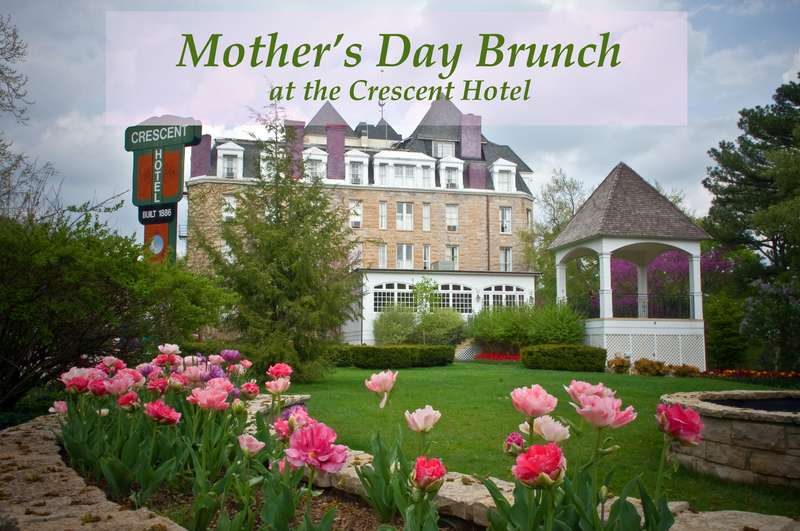 For some light hiking, try following some of the city historic trails marked by historic plaques; discover the dozens of historic natural springs flowing full from springtime rain; or explore Eureka Springs prettiest street, Spring Street “boulevard”. 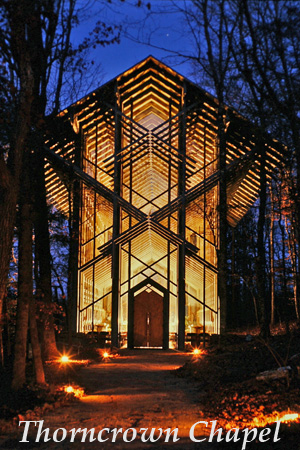 For day hiking, consider hiking along Lake Leatherwood trails or visit Blue Spring Heritage Center. Record crowds will again fly high over The Ozarks as they experience the exhilarating thrill of a zip line canopy tour right in the heart of the beautiful, pristine Ozark Mountains of Eureka Springs. Screams of delight and thunder of excited laughter from patrons of Ozark Mountain Ziplines will pierce the woodland silence as they soar through the air from up to 300 feet high with cable lengths up to 2,000 feet long over vast gorgeous, beautiful Ozark hardwood trees and limestone cliffs. Black Bass Lake is a natural area located on 200 hidden acres and only a quarter of a mile from the heart of downtown Eureka Springs. Black Bass Lake presently has two-and-a-half miles of hiking trails although construction has begun to connect the trails between Black Bass Lake and Lake Leatherwood. In addition to hiking, Black Bass Lake offers a historic and picturesque dam, beautiful scenery, and great fishing on the lake itself. This is a perfect spot to spend a warm afternoon taking in the wonders of nature. A little south of Eureka Springs, there is the Turpentine Creek Wildlife Refuge, a safe haven for big cats such as tigers, lions, leopards, and cougars. 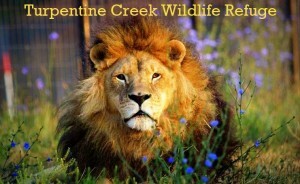 Additionally, they have bears and other animals that visitors can watch for an extraordinary wildlife adventure. Turpentine Creek also hosts Eureka’s Annual Kite Festival. Just off Arkansas Highway 12, War Eagle Mill is a scenic place and home to not only the Bean Palace Restaurant but also one of America’s most successful craft shows. The mill sits alongside War Eagle Creek, which drives their burrstone wheel, and home for fishing and for feeding the ducks. Starkey Park offers camping, a marina and boat launch, fishing, water sports, eagle watch, pavilion and is home to The Belle of the Ozarks, a “ship” offering wonderful sightseeing excursions including those that “set sail” to do some seasonal eagle watching. The Dam Site Park is one of the most popular parks in the area and is located near Beaver Dam. From this are guests may enjoy sailing, power house tours, fishing, scuba diving, and driving tours. Caving offers abundant venues in the greater Eureka area. For example, Onyx Cave, which was discovered in 1891, is one of the oldest show caves in Arkansas. They offer tours that include beautiful underground formations. Cosmic Caverns, close to Berryville, has many one-of-a-kind natural wonders. It has been named one of the top 10 show caves in the U.S. with its two underground bottomless lakes (lakes in which divers have never found the bottom), one of which features cave trout. Rare, blind cave salamanders sometimes show themselves during tours at nearby Cosmic Caverns. 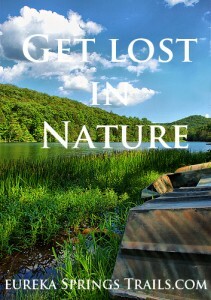 Celebrate Lake Leatherwood Day by getting outdoors!